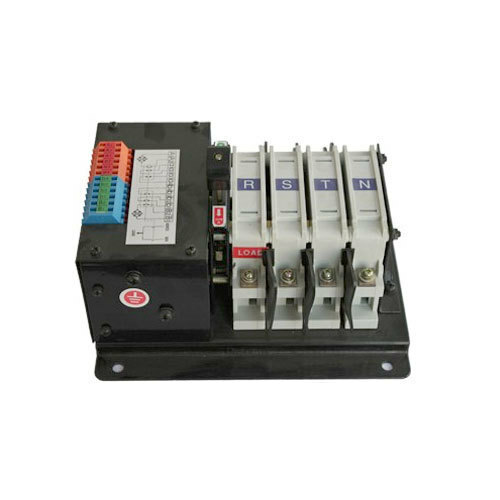 We are one of the leading manufacturer, exporter, and trader of a wide range of optimum quality Genset Controllers, Transfer Switches and Panels. Owing to their optimum performance, these products are highly demanded. By keeping track with the latest developments that have occurred in the market, we are manufacturing, exporting, and trading Genset controller, Auto battery charger etc. These are fabricated at our well-equipped fabrication unit using the best quality factor inputs and also by utilizing the cutting edge technologies. Our clients, as per their demand can avail these in both customized as well as in standard specifications.